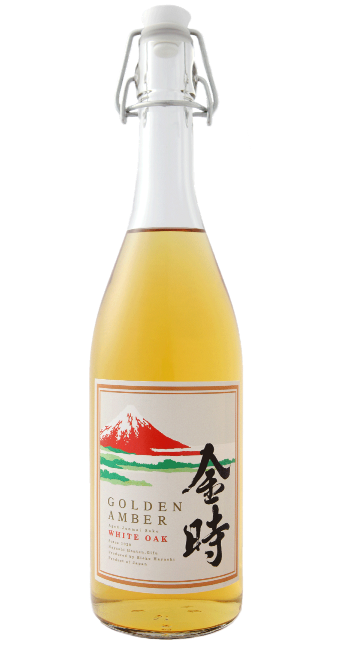 Voted “Perfect Sake for a Gift” in 2012’s UK Sake Awards and winner of Silver Award at IWC 2013, Golden Amber is a superb example of a koshu or aged sake. 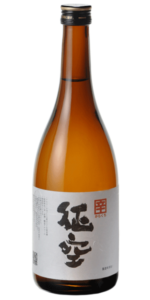 Sake is usually drunk within a year of its bottling date: the aging process is delicate and fraught with complication, so aged sake is very rare making up less than 1% of all the sake produced in Japan. Golden Amber is a wonderful after dinner treat; a welcome alternative to the stronger, more traditional digestives. 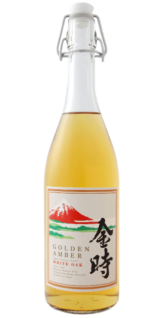 It also pairs fabulously with rich pork dishes and hard, mature cheeses. 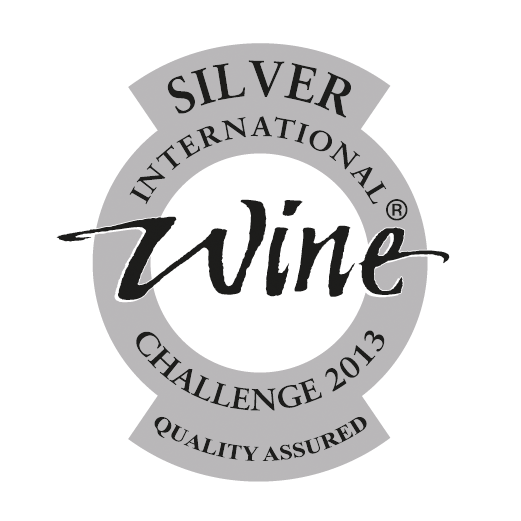 Try a bottle – you won’t regret it!